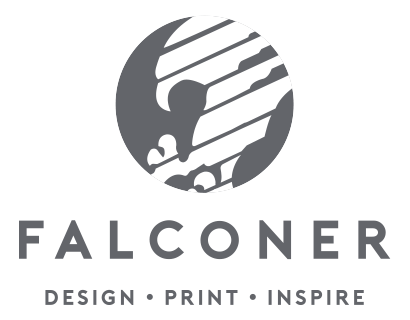 Our Little Book of Inspiration will make you rethink what is possible with printed cartons, giving you and your team all the inspiration you need for your next project. Leave your details and we will arrange a business development manager to deliver the book and showcase the pages. 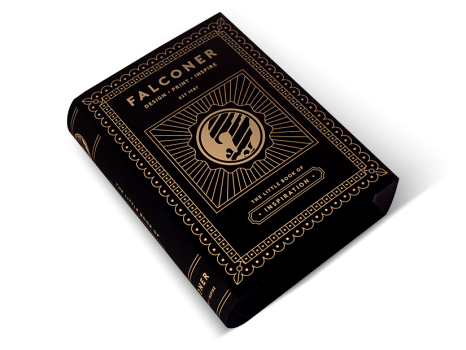 Falconer Print & Packaging Ltd.